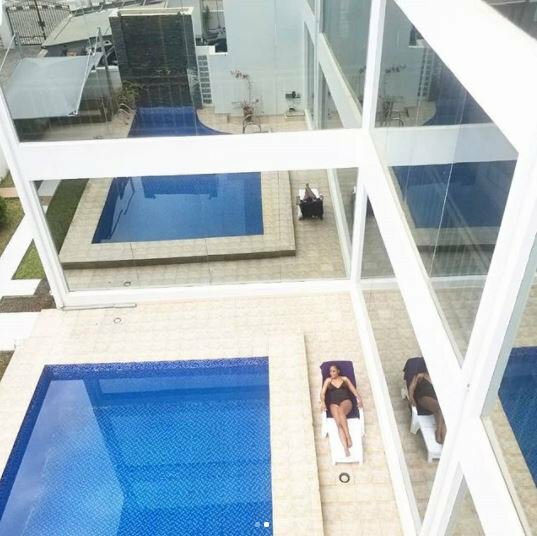 Celebrity blogger, Linda Ikeji, has shared some new photos on her social media page wearing only a swimsuit. 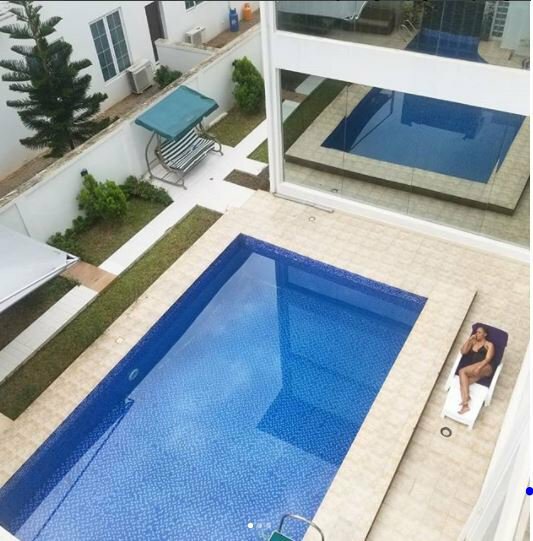 Linda Ikeji who is widely considered to be the most successful blogger in Nigeria and even around Africa, has been pictured in only her swimsuit. The new photos have gotten her many followers on Instagram excited. This is because the businesswoman rarely shows off too much skin when she shares photos of herself online. 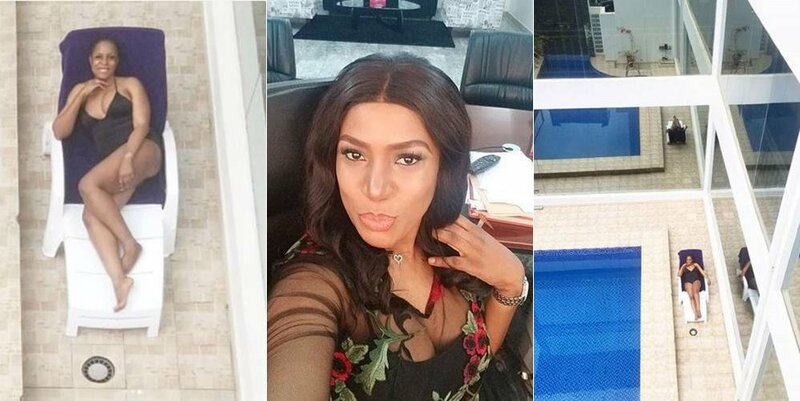 Linda Ikeji is known for always admonishing her social media follower to pursue their passion and achieve their dreams. She also posts new photos on almost a daily basis revealing her look for the day. But she rarely shows any photos of herself in swimsuits or bikini. It is not surprisingly therefore, that this is causing quite some buzz. 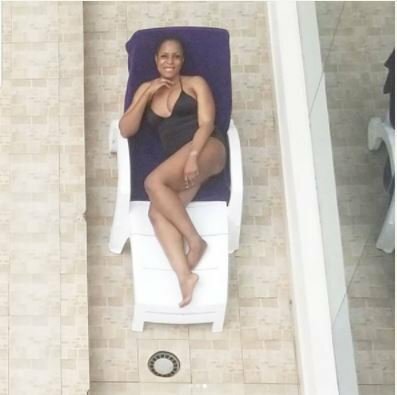 In these new photos, Linda is seen in her swimsuit, lying down on a soft recliner beside her pool under the sun as she takes in some breeze. 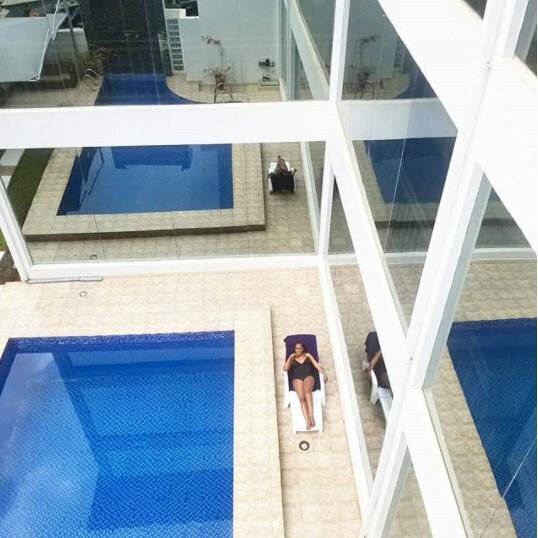 0 Response to "Linda Ikeji Flaunts Hot Legs In Swimsuit Beside Her Pool (Photos)"